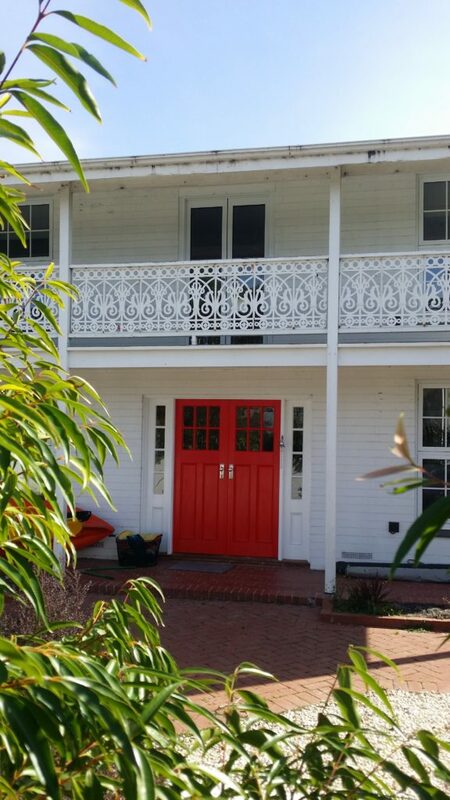 Here at Refit Window Replacements we recommend using KD Hardwood with Merbau sills for all timber window frame replacement in the Melbourne area, but for a cheaper alternative we also provide meranti timber windows and doors. 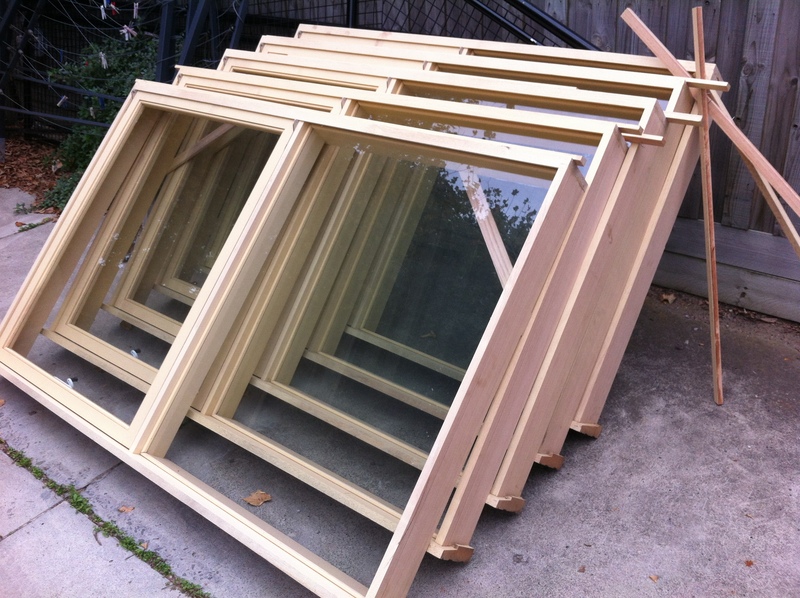 We are the Replacement Window Frame specialists in Melbourne as we pride ourselves on a good quality job and customer satisfaction. Bay Windows, Sash-less Double Hung Windows, Fixed Windows, Arched Heads and Round Windows. 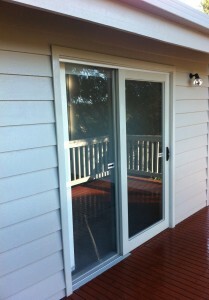 glass for our harsh Australian climate. All of our windows and door come with modern locking systems and are all custom built to ensure the best possible finish for your home. We are specialists in installing Timber Windows and Doors please click here for your free Quote. Contact us Click Here! 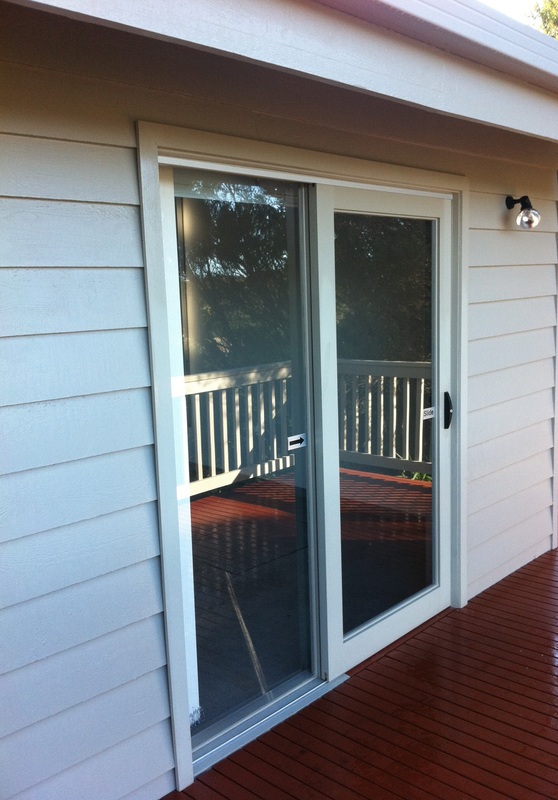 or Call: 0448 500 141 Window replacement melbourne metropolitan area including Stonnington, Bayside Suburbs; South Eastern Suburbs; Inner South Eastern Suburbs; the Central Melbourne Suburbs like Richmond, Albert Park, Middle Park & Port Melbourne; Outer South Eastern Suburbs like Casey; Eastern Suburbs; the Greater Eastern Suburbs like Knox, Ringwood, Ferntree Gully & Rowville, Frankston, Chelsea Region & surrounding suburbs; and all of the Mornington Peninsula including Portsea, Sorrento, Mt Martha, Rye. Albert Park, Armadale, Ashburton, Ashwood, Aspendale, Aspendale Gardens, Balaclava, Balnarring, Balwyn, Bangholme, Baxter, Bayswater, Beaconsfield, Beaumaris, Belgrave, Bentleigh, Berwick, Blackburn, Black Rock, Bonbeach, Boronia, Box Hill, Braeside, Brighton, Burwood, Canterbury, Camberwell, Cannons creek, Carnegie, Carrum, Cranbourne, Carrum Downs, Caulfield, Chadstone, Chelsea, Cheltenham, Clarinda, Clayton, Dandenong, Dingley Village, Doncaster, Doveton, Edithvale, Elsternwick, Elwood, Endeavour Hills, Eumemmerring, Ferntree Gully, Forest Hill, Frankston, Glen Huntly, Glen Iris, Glen Waverley, Hallam, Hampton, Hampton Park, Hawthorn, Highett, Hughesdale, Huntingdale, Ivanhoe, Kew, Keysborough, Kooyong, Langwarrin, Malvern, Mentone, Middle Park, Mont Albert, Moorabbin, Mordialloc, Mt Waverley, Mulgrave, Murrumbeena, Narre Warren, Noble Park, Notting Hill, Nunawading, Oakleigh, Ormond,Pakenham, Parkdale, Patterson Lakes, Pearcedale, Port Melbourne, Prahran, Richmond, Ringwood, Rowville, St Kilda, Sandringham, Seaford, Skye, Springvale, Surrey Hills, Templestowe, Tooradin, Toorak, Upper Ferntree Gully, Vermont, Warneet, Wheelers Hill, Windsor, anywhere really. Also Arthurs Seat, Balnarring, Balnarring Beach, Baxter, Boneo, Bittern, Blairgowrie, Cape Schanck, Crib Point, Dromana, Flinders, Frankston, Frankston South, Hastings, Mc Crae, Moorooduc, Merricks, Merricks Beach, Main Ridge, McCrae, Mornington, Mt Eliza, Mt Martha, Point Nepean, Portsea, Point Leo, Red Hill, Rosebud, Rye, Safety Beach, Shoreham, Somers, Somerville, Sorrento, St Andrews Beach, Tootgarook, Tuerong, Tyabb.